talk to each other, simple as that. 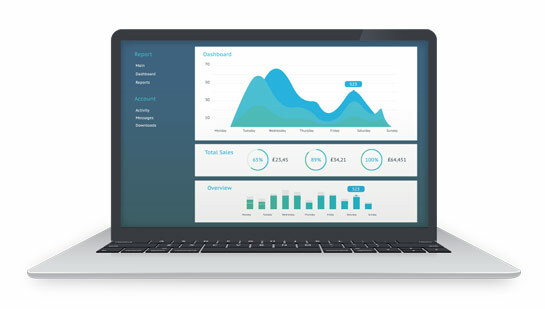 VibeServe offer integration of accounting systems with ecommerce and marketplace platforms, providing the solution to import, and update records between your accounting software and online channels. We can map your data to and from all standard data fields within the most popular accounting packages, synchronising orders, customers, price lists and stock. Sage Line 50, Xerox and Quickbook Online are all supported. Whether you are seeking a connection between legacy systems or building new ones, we provide the bridge that makes it all work and automates your business. Connecting your ecommerce platform with your preferred market place saves time in re-keying data, syncing orders, stock, pricing and offers a better customer service. No ‘fit and forget’, integration between software and applications is complex, and correct operation is of critical importance to your daily operations. Our technical support will be there to assist in your time of need. Remove manual and repetitive processes enabling your team to be more productive. Automated data workflow removes the chances of errors associated with manual rekeying of information. This will keep your system data accurate. Your data can be synchronised as often as you’d like, giving you near real-time data between your Accounting and Selling platforms. Our integration solutions are designed with you in mind. We strive to make the process as simple and cost effective as possible. Rest assured that, for as long as you’re with us, we’re on hand with technical support.